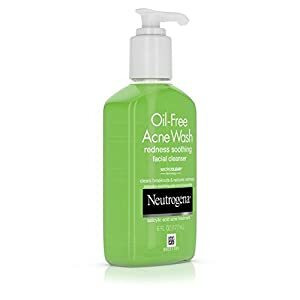 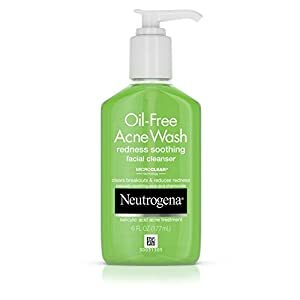 Help soothe skin while fighting breakouts with Neutrogena Oil-Free Acne Wash Redness Soothing Facial Cleanser. 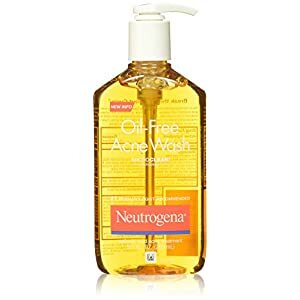 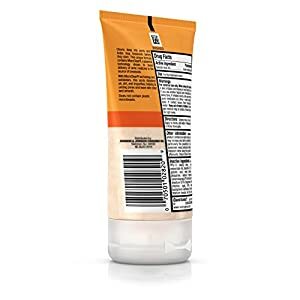 This oil-free, foaming cleanser clears away breakouts and blackheads and visibly reduces redness caused by acne. 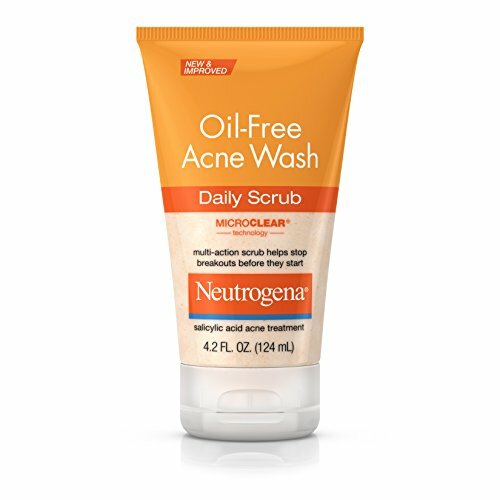 With Micro-Clear technology and clinically proven acne medicine, this formula works to cut through oil, allowing medicine to penetrate to the source of breakouts, unclogging congested pores and removing dirt and impurities, all without over-drying. 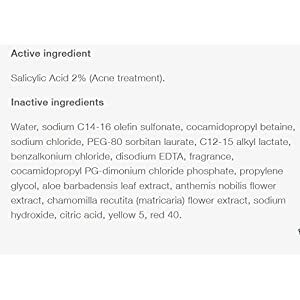 Formulated with naturally derived aloe and chamomile extracts, this cleanser helps calm irritation, so skin looks clearer and feels healthier.